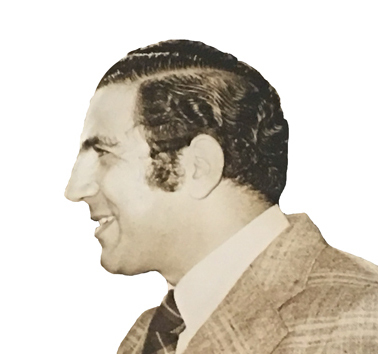 Dr. Tayseer Ibrahim Barakat obtained his Bachelor degree in Medicine from Ain Shams University in Egypt. He then moved to Britain where he earned his master’s degree (1968) and Ph.D. in Surgery (1970) from Liverpool University, after that he became a Fellow of the Royal College of Surgeons. 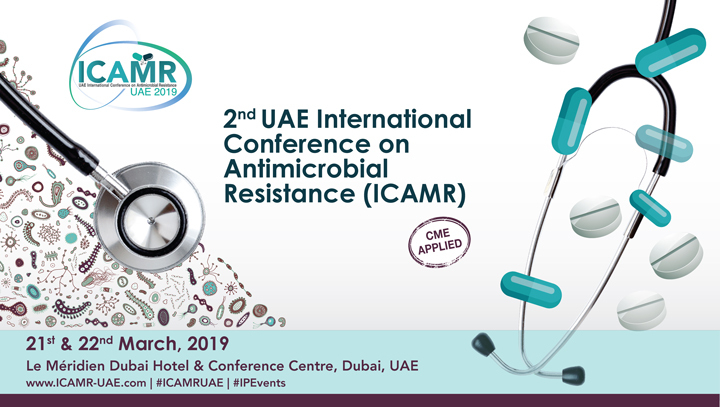 His career started in 1975 as Director General of the UAE Ministry of Health (MOH), later on, he assumed the position of an MOH Advisor and Director of the Department of Planning and Scientific Research in the ministry. Through his Ph.D. work, Dr. Barakat proposed innovative techniques for improving success rates of kidney transplantation surgeries by reducing immunological rejection to the transplanted organ. During his work at MOH, he played a pivotal role in devising a plan to generally develop the working of the ministry, in this context he conducted a comprehensive study to systematically evaluate healthcare services provided at that stage. The results of this study were the basis for the first five-year plan put by MOH in order to better healthcare on the national level. His plan to develop MOH and its working covered numerous areas that are linked to healthcare provision; firstly, it emphasized the issue of developing healthcare infrastructure through building hospitals and medical centers. Included in this plan, was the issue of basic administrative and technical restructuring of MOH, and this involved determining job responsibilities for all staff working at MOH headquarters and branches. Importantly, a myriad of healthcare-related laws was issued as recommended by this plan, one notable example is the piece of legislation that established the system to register births and deaths that occur all over UAE. The book titled “Principles of Healthcare Planning” is one of the most influential works authored by Dr. Barakat. This book offers a wealth of information in healthcare management, and upon this information he gave a remarkable lecture during the social development conference that was held in Abu Dhabi in 1976 in partnership with UNICEF and the Arab League. The abovementioned book offers many visionary insights and innovative ideas that are readily applicable, even in this day and age. A number of these ideas revolve around legislation needed for enhancing private investment in healthcare provision, also the book discussed strategic planning for state-run healthcare with all the points that need to be taken into consideration in this regard. In his book, Dr. Barakat argues that it is of utmost importance that proper investment is made in developing human resources in the medical field. This can be achieved through establishing progressive educational institutions that can provide the state with a constant supply of healthcare professionals. Dr. Barakat’s vision also included plans to launch national programs to promote public health and preemptive strategies to prevent communicable and non-communicable diseases. In conclusion, the ideas presented in “Principles of Healthcare Planning” reflect deep and thorough understanding of what is needed to establish an advanced healthcare system that is also economically efficient and sustainable. For that, it is imperative to abide by the general guideline of health economics in all healthcare projects commissioned by MOH, and this entails conducting proper feasibility studies and taking all necessary measures to reduce cost and increase efficiency. Moreover, the book proposed issuing health cards for every citizen, and these cards are presented in order for healthcare to be provided. 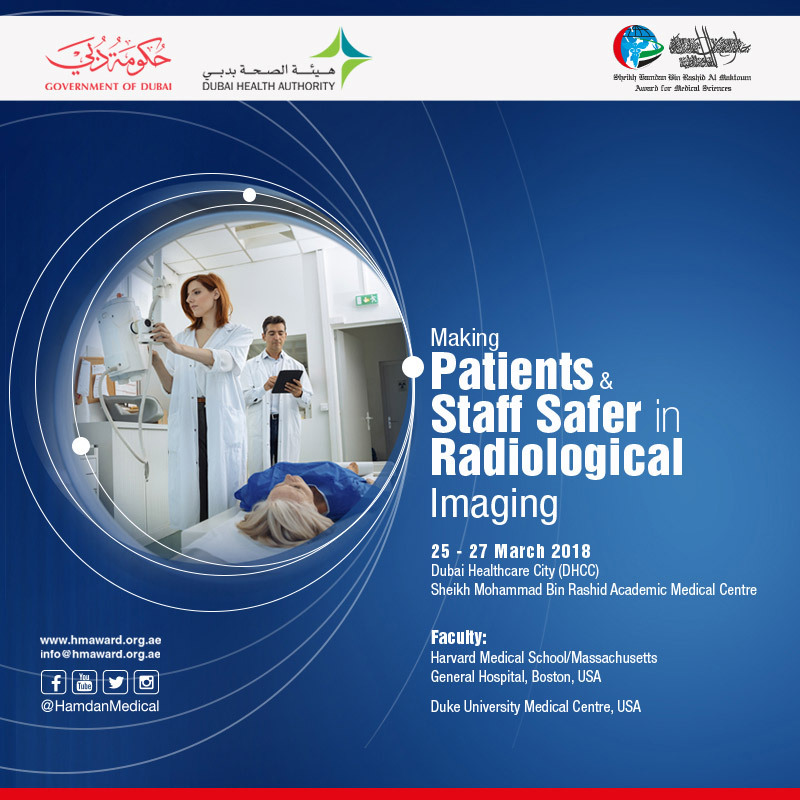 Basically, Dr. Barakat was a member of Emirati delegations to many regional and international health conferences, which were held to coordinate efforts in healthcare provision among a number of partner countries including UAE. 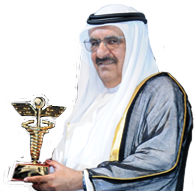 In recognition of these outstanding contributions that helped significantly to advance the Emirati healthcare system, Dr. Tayseer Ibrahim Barakat is posthumously awarded the Hamdan Award for honouring individuals working in the field of Medicine and Health for the ninth term 2015-2016.